Valencia is a very good city to visit for high-quality gastronomical adventures. Throughout the city you will find cafes, restaurants and tapas bars offering both world cuisine and traditional regional dishes. Valencia has dishes that it is particularly famous for such as Paella and other rice dishes. 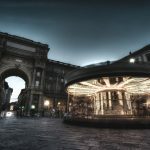 However, it is a large enough city to also offer other choices and some variety, with Italian, sushi and Asian restaurants in the city. Before your trip, it is a good idea to gain a general understanding of the food on offer in Valencia. Here we are to give you an overview of the eating options in Valencia. Besides, we will provide links to listings for restaurants and fast food joints. You will also find a link to a detailed page telling you all about the most traditional foods in Valencia. 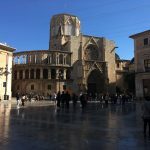 If you would like to find out about the options for going on a small tapas tour of Valencia’s old town, you will find a link below. 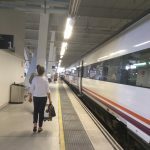 It is important to remember when you are eating out in Valencia that you are in Spain – there are some eating customs here that might be different from what you are used to. For example, in Valencia the vast majority of the restaurants will be open for dinner from 20:00 on and if you want to behave like a true local you should head out to dinner at some time between 20:00 and 22:00. It is also good to remember that in Spain lunch is an important meal that is not to be rushed. Therefore, make the most of the good deals that restaurants often offer on lunch menus (Called “ Menú del Día” – a three course set price menu, and prices start at 9 euros per meal). You can enjoy a large lunch and eat something smaller, perhaps tapas, at dinner time. There are some foods that Valencias are proud of. 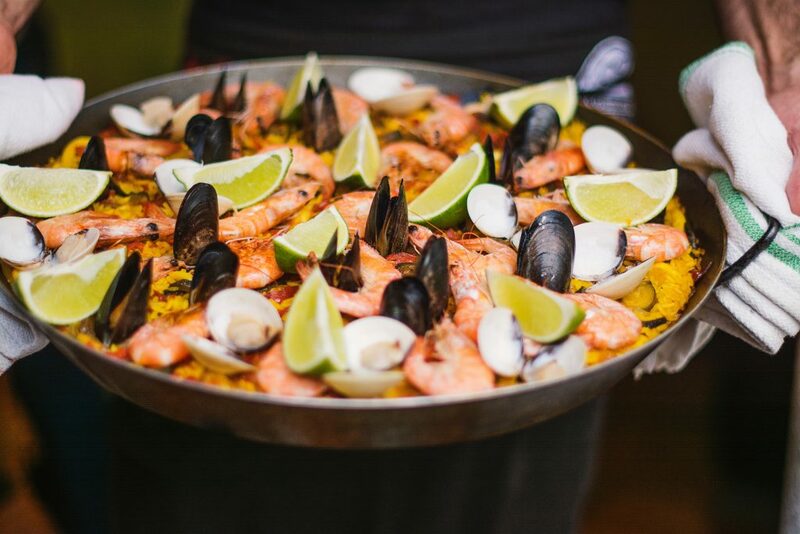 The most famous of these is Paella – said to have originated in Valencia. However, there are also other dishes that may not have heard of prior to your trip. 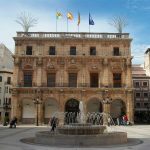 To gain a better understanding of Valencia’s most well-known local dishes, check this guide about traditional Valencian foods: https://www.valencia-tourist-guide.com/en/restaurants/valencia-food.html. Here you will find the most traditional cuisine. Valencia does not have as big a tapas scene as places like Seville or Granada. 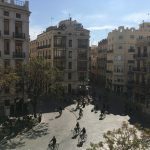 Rather than hopping from bar to bar, eating something small at each place, Valencians are more likely to sit down to dinner at one place, get settled for the evening and order a whole range of tapas. 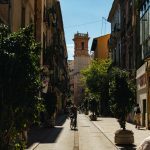 To gain a better understanding of the tapas culture in Valencia, check this guide about tapas in Valencia city: https://www.valencia-tourist-guide.com/en/restaurants/tapas-valencia.html . Here you will find a list of some of Valencia’s most common tapas with descriptions. 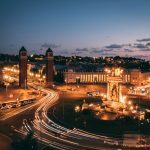 You will also find advice on where to head in Valencia for some of the best tapas, with addresses for some of the most popular tapas joints in town. Valencia is a popular destination for foodies. Spain as a whole is one of the most important places in the world for cooking and Valencia holds its own amongst the other popular cities. 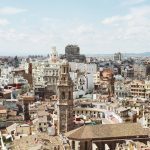 There are endless markets (besides the Mercado Central which we highly recommend ), tapas bars, horchaterias, restaurants and cafes to explore. During your trip to Valencia, for a truly local experience, you should not leave without trying at least one paella. Don’t worry – even if you are a fan of seafood there are a whole range of paellas available including everything from snails to vegetables to chickens.